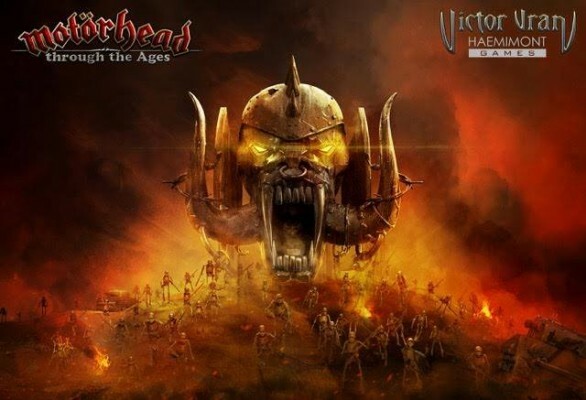 We are proud to announce a Motörhead – themed expansion for Victor Vran! In this expansion Victor Vran will traverse war-torn landscapes and cities, Wild-West-inspired landscapes and the Dark Ages Castle where the Queen of the Damned resides. 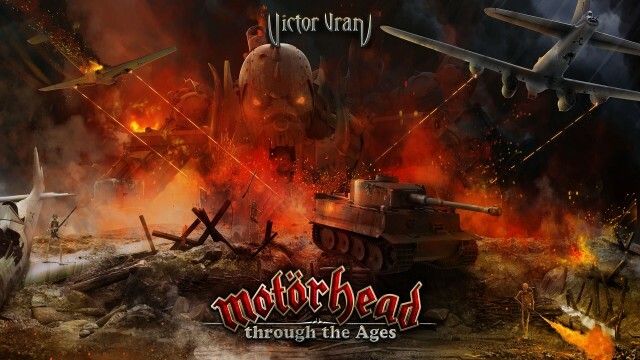 Motörhead define the themes of the game as Victor faces evils relevant to our own world – religious fanatics, corrupt politicians and power-hungry oppressive rulers. 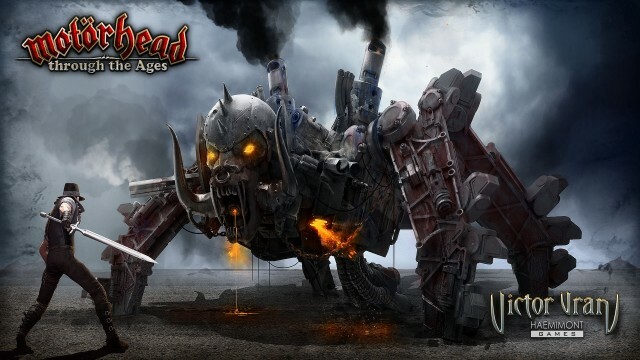 During these quests he will be supported not only by the newly designed Motör-Weapons, Powers and Cards, but also a soundtrack with over a dozen tracks, partly never heard before!